YouTube tags, as we all know, are really important. Adding relevant tags in YouTube is a good SEO optimization practice and it also helps us discover cool new videos which may not have popped up on search otherwise. Well, if you haven’t been adding tags in your videos, here’s another reason – YouTube has now started showing suggested tags below the video player on Android. Unlike the hashtags that shows up on top of the title of a video, these tags shows up when you scroll down to see the description and comments. Tapping on each tag loads more videos right there, without opening a new page. It is, however, worth pointing out that these tags are not showing up all users on all videos. We were able to see these tags only on gaming videos and channels. Derek G, for instance, is a streamer who streams PUBG Mobile largely. 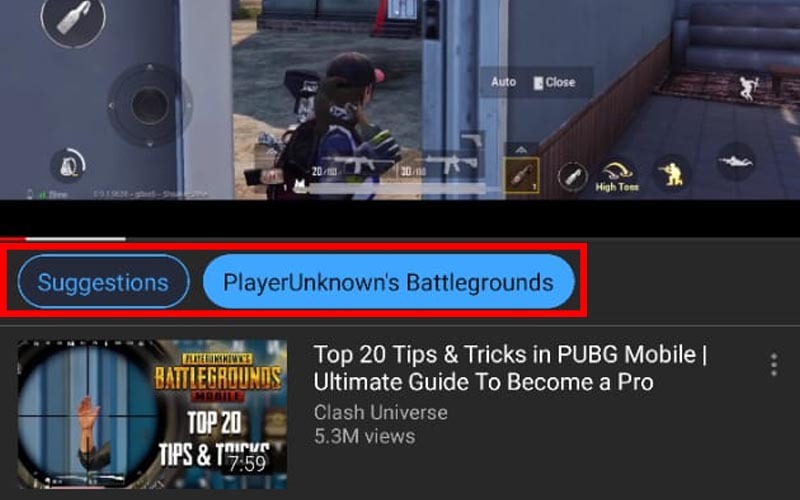 We were also able to these tags on other videos from streamers like Shroud, and Tfue with related tags like Fortnite, Overwatch etc. 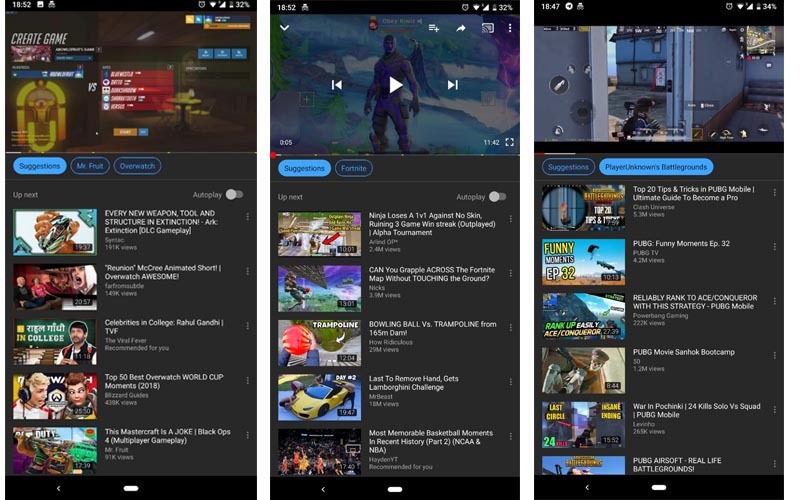 Although it’s too early to tell, it sure seems like a ‘YouTube Gaming’ feature, which isn’t surprising considering the fact that YouTube has been trying ways to weave in gaming channels into the mainstream YouTube space. I’ll do some digging on this topic and update with relevant info as and when I find something interesting. But in the meantime, let us know if you’re seeing these tags under your videos by dropping a comment down below.